We repair a large variety of refrigerator brands in Garland TX, from the Sub-zero brand that is repaired at a higher price range to the LG brand that is repaired at a lower price range. 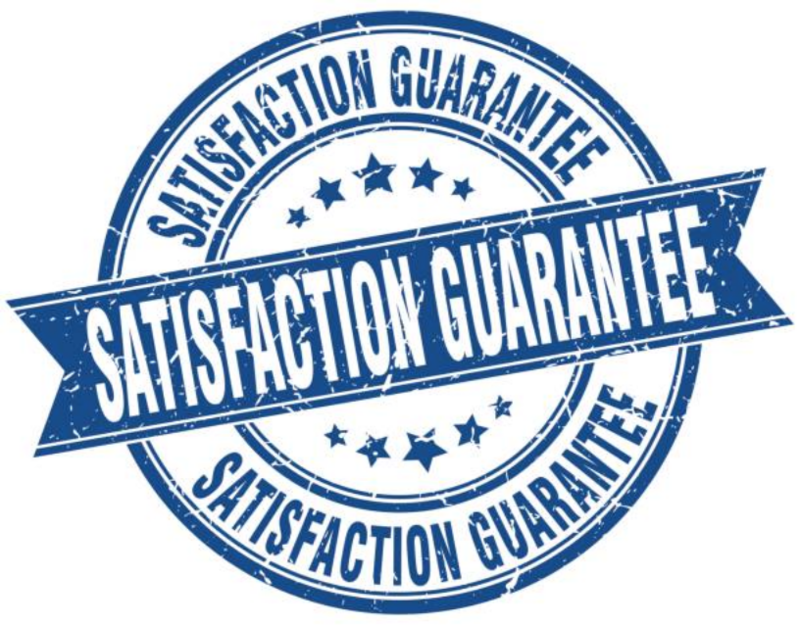 Our company offers same day repair services which are rare to find. ​Thus, you need not worry if you just realized that your refrigerator has broken down at the time you least expected because we are here for you. There is no need for you to spend extra dollars on buying a new refrigerator to replace the old one when you have an appliance repair company near you. Save that cash for the future. Essentially, it is your duty as a homeowner to take care of your refrigerator in order to reduce the chances of premature breakage. Follow all the instructions given to you on the refrigerator repair page and you will realize that actually, there are simple things that you ignore but are quite helpful. ​ Practices such as leaving the fridge doors are common among many users. Most of them prefer leaving the doors of the fridge open for convenience; however, they fail to understand that leaving their fridges open is destroying them. A fridge has a motor in it that helps maintain its cool air. It is supposed to turn on and off frequently as that is how it functions. Nevertheless, if the fridge door is left open for a long period of time, it takes the motor extended time to recover all the lost air. This extended use makes the motor to wear out quickly. Some parts have been clasped off. Some things that were meant to remain intact have now been taken apart. A simple problem has now become complicated. 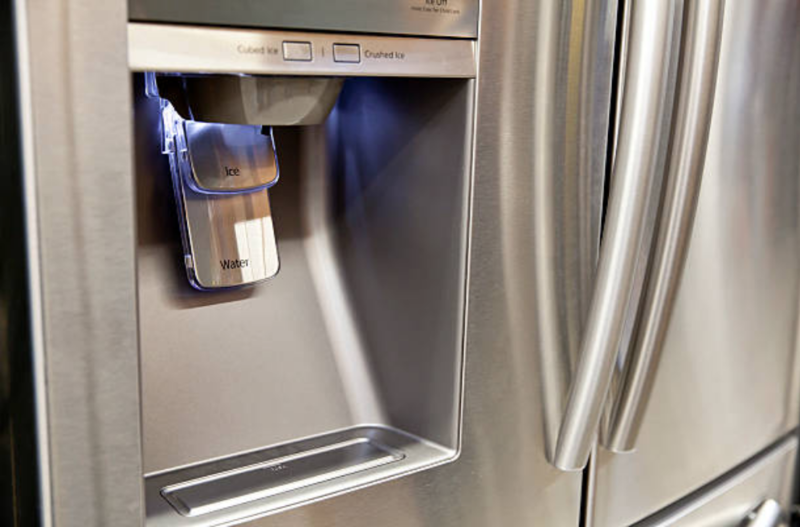 We offer our expert refrigerator repair in Garland and surrounding communties. That includes Dallas, Plano, McKinney, Frisco and more! Over the years we have been repairing refrigerators, we have received a lot of questions from our customers that are related to refrigerators. For this reason, we have sampled a lot of information on our Refrigerator Repair FAQ section on our site. We make sure that we keep you updated on refrigerator repair in Garland. However, if you miss out the questions that you expected to find on this page, feel free to give us a call. We will answer all your questions directly. Sorting out the needs of our customers is our top priority and for this reason, we love helping our customers by educating them about how they can maintain their refrigerators to save themselves from spending on frequent repairs.